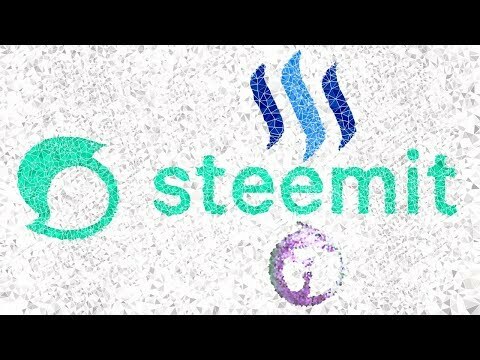 @ldco2016 Email us at support@steemit.com! 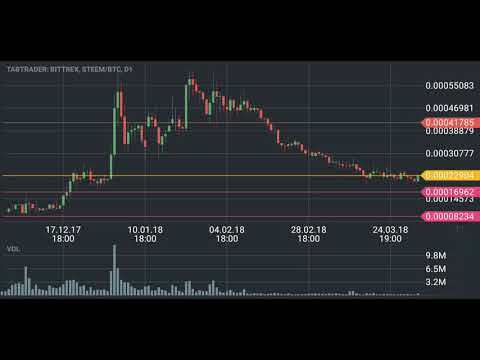 Steem (STEEM) Technical Analysis & Price Discussion - September 18th, 2018: Reaching Breakout Point After a 550+ Day Consolidation. 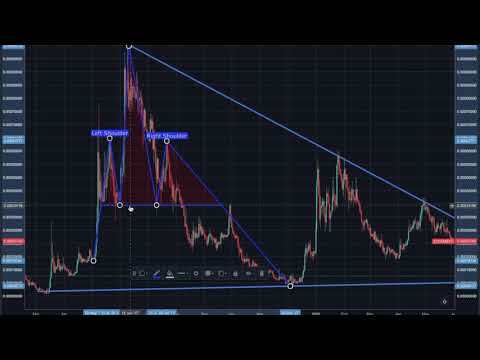 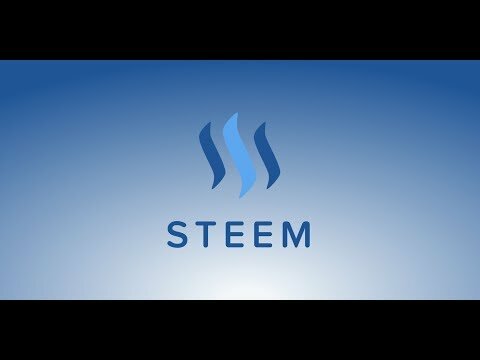 In this video, I am doing a price analysis of STEEM. 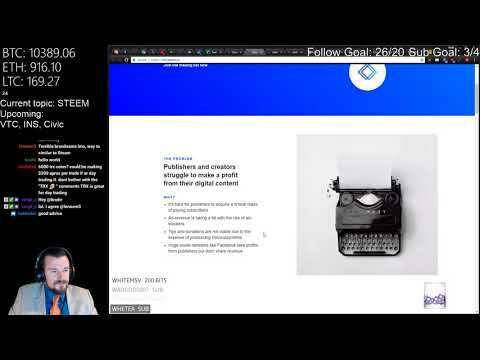 Social media based on Blockchain.